Is reported to be chill sensitive therefore store at 55F or above. If the plant is grown in a slightly shaded position, flower on the plant can remain for up to 3 months. 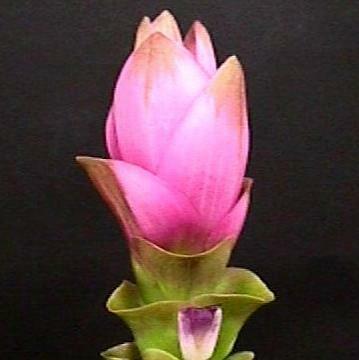 One clone that is called “Tulip Ginger” or “Summer Tulip” has an extra large pink flower, which is better than most. It is grown in Thailand and as a cut flower and in The Netherlands and Israel as a cut flower and also as a potted plant.